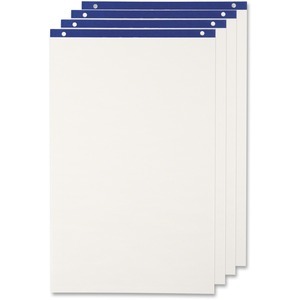 Conference cabinet flip-chart pad features a blank, white surface for keeping notes, drawing designs and more. Two-hole, top-punched design provides a simple way to attach the pad to cabinets. 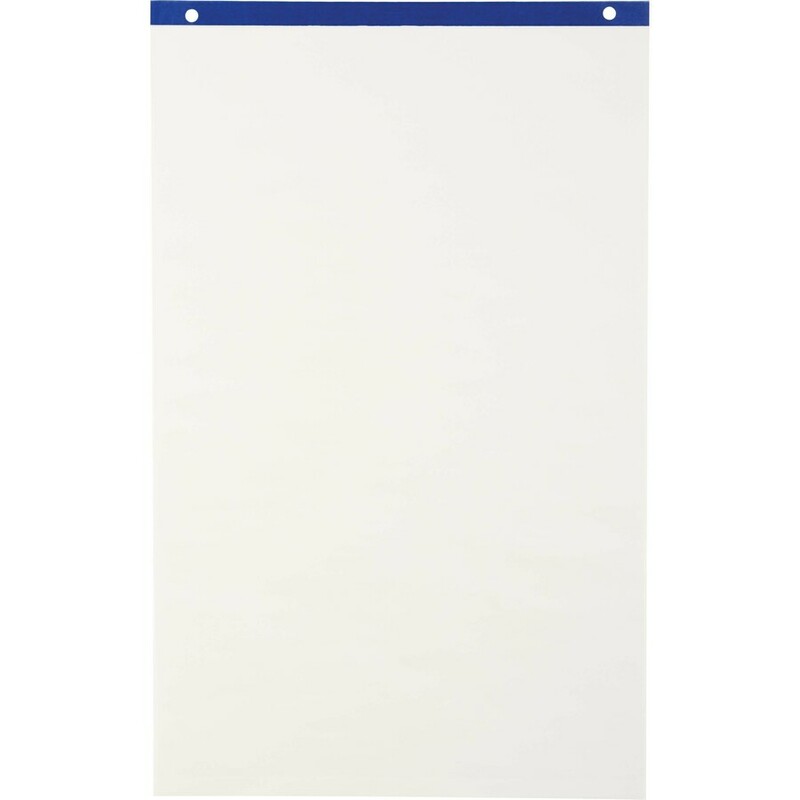 50-sheet flip chart provides ample space for your important thoughts and ideas. Sheet Size 21" x 33 45/64"